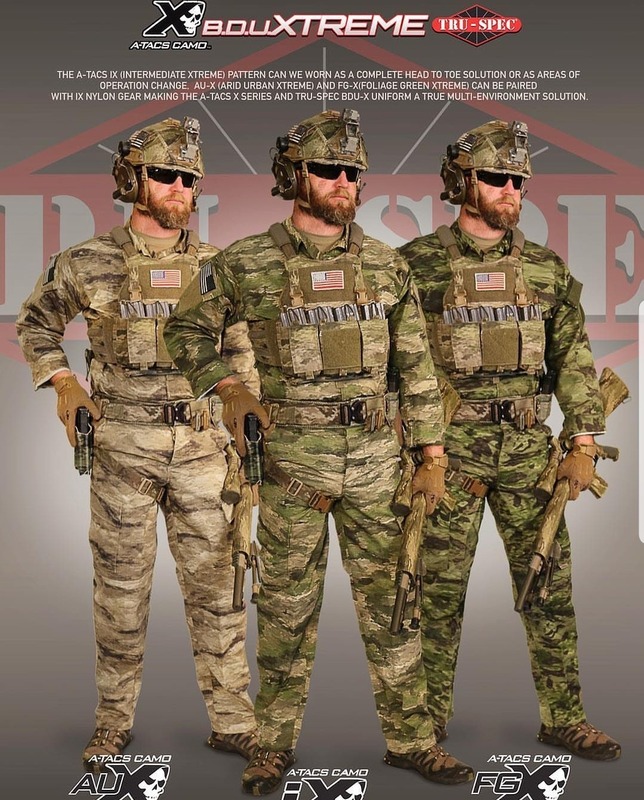 0241Tactical has the first order placed for the new A-TACS BDU Extreme uniforms and Combat Shirts! We will be the first to get the uniforms in stock which means that YOU will be the first to get them when you order with 0241Tactical! Additionally we are offering $20.00 off MSRP for the pants, $20.00 off MSRP for the Jacket and $20.00 off MSRP for the combat shirt for our pre-order purchasers. If you don’t see the size or pattern you need listed contact 0241Tactical and we’ll order it for you with pre-order pricing!